We’re hearing a lot about hurricanes and typhoons these days and much of it may be blowing over our heads. For those of us who are not NASA scientists (even though we love the satellite images), here are a few simple facts to help us understand the weatherperson. The short answer is: nothing! These are all words for the same weather event, generally grouped under the term tropical cyclone. So back in September, why did we call Florence a hurricane and Mangkhut a typhoon? Location. Location. Location. Hurricanes are tropical storms that form over the North Atlantic Ocean and Northeast Pacific. 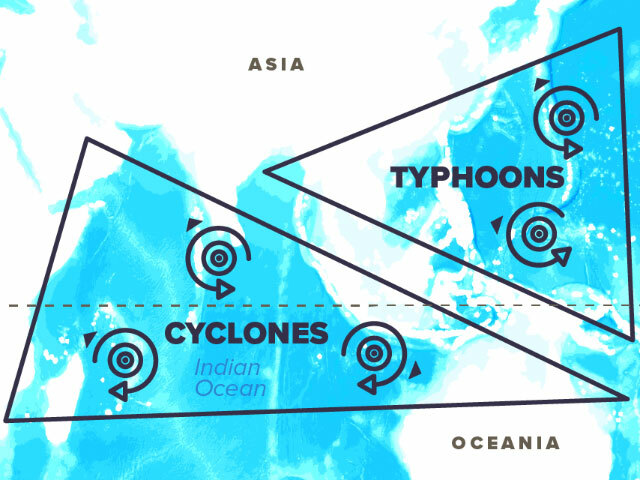 Cyclones originate over the South Pacific and Indian Ocean. Typhoons begin their life over the Northwest Pacific Ocean. What about a depression, a storm and a cyclone? The first clue is the word tropical. These storms form over warm ocean water. When winds and rain develop and last longer than usual, they can turn into a rotating bundle of clouds and thunderstorms and then trouble is on the way. Weather scientists have come up with lists of names for tropical cyclones in various parts of the world. There are six lists of names for Atlantic hurricanes, used on a rotating basis. When a depression becomes a tropical storm, it is given the next name on that year’s list, in alphabetical order. Names of storms which are well known and cause a lot of damage are retired. Fun fact: Until 1978, only female names were used for hurricanes. Why don’t we hear about hurricanes in the winter? Although there are slight variations around the world, tropical cyclone season generally runs from about June to November. How can I help people who have been hit by a tropical cyclone? 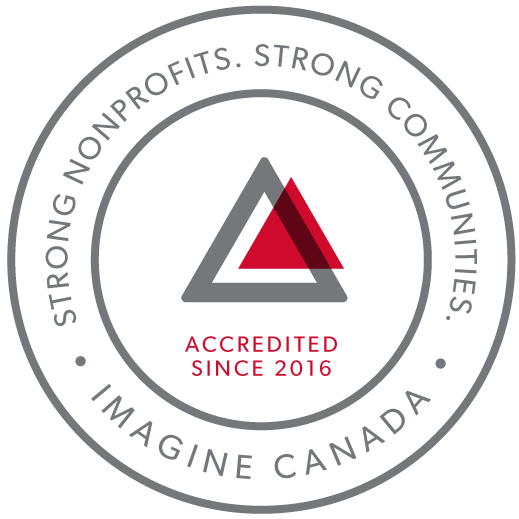 The Humanitarian Coalition represents Canada’s leading aid agencies at times of major international emergencies and smaller-scale disasters. Your donations makes it possible to respond rapidly and effectively when disaster strikes.